Marijuana may often be associated with helping users sleep better, but a new study found this association to be unfounded, and instead suggested that marijuana may be related to user's sleep problems, not the solution. The study, now published online in the Journal of Addictive Diseases, found that daily marijuana users actually scored higher on the Insomnia Severity Index and on sleep-disturbance measures than those who used the drug less frequently. For example, 20 percent of the nonsmokers met the criteria for clinical insomnia, compared with 39 percent of the daily users meeting those criteria. According to the lead author, the association with marijuana and better sleep may be similar to the idea that alcohol makes you sleep better, but frequent use actually worsens sleep quality. “Study participants who didn’t smoke every day usually smoked in the evening but once you’re smoking multiple times a day, there’s a greater chance that you’ll report disturbed sleep,” said lead researcher Michael Stein in a press release, explaining that the only way to truly understand weed’s effect on sleep quality is to stop for an extended period of time before starting up again. For the study, the team analyzed the sleeping patterns of 98 individuals: 49 daily users, 29 non-daily users who smoked at least once a month and as much as five days a week, and 20 individuals who did not smoke at all. 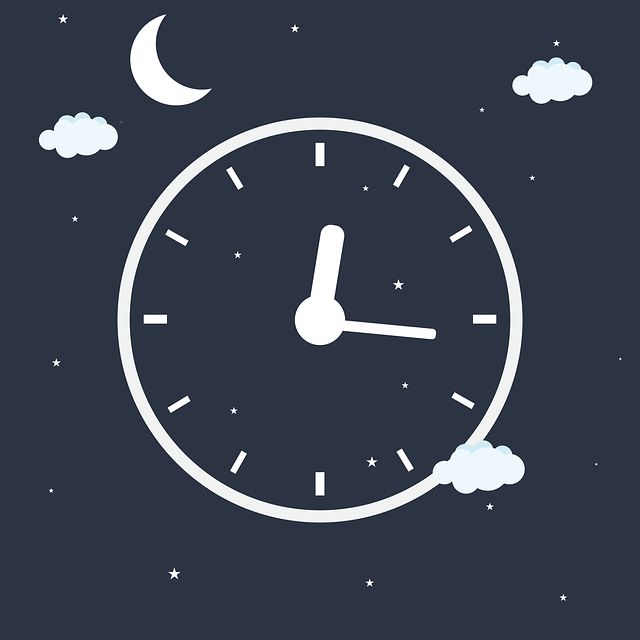 There was no difference in the sleep patterns of the non-daily users and the control group but daily users had significantly more instances of both insomnia and disturbed sleep. Marijuana treats different users differently, and while it can reduce anxiety for some, it can increase it for others. One study found that for some users, marijuana can have a similar effect on their brain as schizophrenia, and in extreme cases the drug can even induce psychosis, or a complete split from reality. It’s not clear as to why daily marijuana users have more difficulty sleeping, but the study suggests it may be because the drug exacerbates an already existing anxiety in users, making it difficult to fall asleep.